A wide range of men's ties for all tastes whether it is a simple plain tie to compliment a suit or flamboyant brightly coloured tie for a special celebration. Our silk ties are made from the finest quality materials, many being milled and hand finished within the UK. 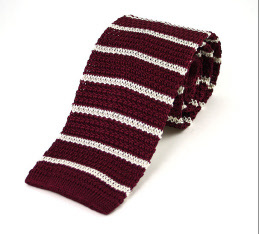 Our wool ties come in a wide variety of colours in both standard design and square end style. If you prefer something a little more personal, our country and novelty neckties are great for reflecting personalities and interests and are often a great talking point! So whatever your preferences, we have the right tie for you. A huge range of plain wool ties in a variety of shades which we are proud to say are made in the UK. If you like the traditional look then our tweed wool ties are a must. Made in the UK these are lovely quality and very smart. A selection of wool knitted ties in a wonderful array of up to the minute colours for any occasion. 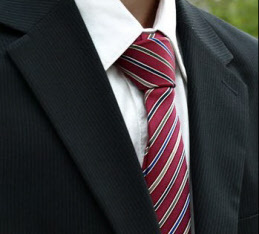 If you prefer a square end silk knitted tie then we have a plethora of colours and styles in plain and striped designs. 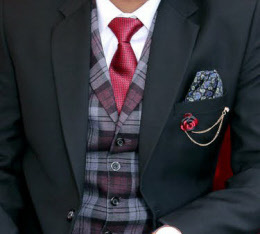 Whether bold fashion ties are your preference or classic patterns such as polka dots, paisley's and stripes there will be something in this category for you. A fine range of plain silk and satin men ties for any occasion. A selection of clip-on ties for work, business and pleasure in a variety of smart colours and patterns. Beautiful printed and embroidered silk ties with a country theme. A smart range of novelty ties in a variety of embroidered themes including transport, aeroplanes, birds and dogs. Whether you have an Army, Navy or Air Force background we have both past and present regimental ties in our collection. Looking for luxury? 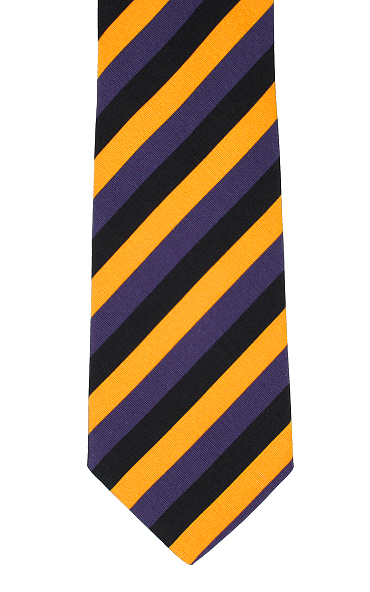 Then our Irish Poplin Ties from Atkinson may be just what you are looking for.